As Grand Rapids' ice gurus transform Rockford, one restaurant supports food bank. 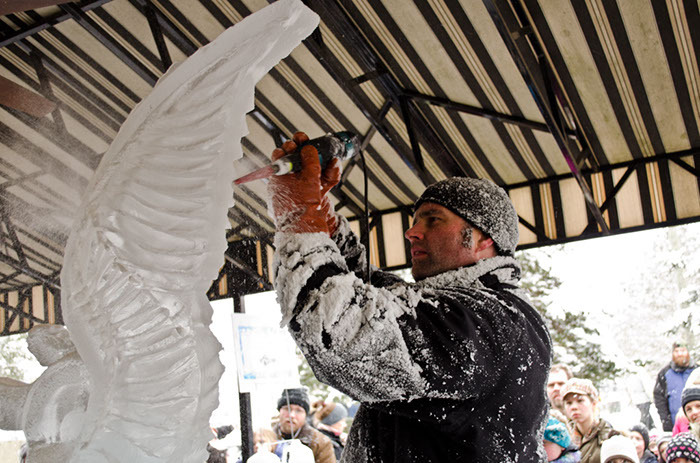 An award-winning restaurant and West Michigan’s largest hunger-relief organization are coming together during the fourth-annual Rockford Ice Festival. From 11:30 a.m. to 4 p.m. on Sunday, Feb. 10, Reds on the River will donate 10 percent of its gross sales to Feeding America West Michigan Food Bank. Last year, Feeding America West Michigan provided nearly 24 million pounds of food to more than 100,000 families in West Michigan and the Upper Peninsula. The Ice Festival donation is part of the Food Bank’s Million Meal March campaign, a push to fund an additional 1.28 million pounds through individuals and local businesses. Finch and Maxfield’s team will line the streets of Rockford with 40 sculptures and perform a live demonstration at Reds on the River Saturday afternoon, Climie said. Last summer, Reds on the River became an early sponsor of the 10K hike that kicked off Feeding America West Michigan’s Million Meal March campaign. The upcoming Rockford Restaurant Week, a joint venture of seven restaurants initiated by Reds, also supports the campaign. “We’re so encouraged by their commitment to help our struggling neighbors,” Estelle said. 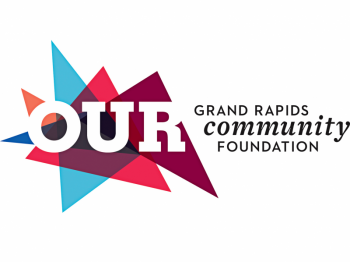 In addition to its donation, Reds on the River will collect nonperishable foods and personal care items for the Food Bank during the festival. 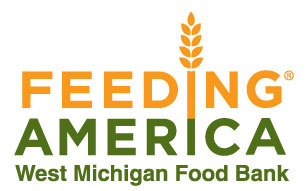 For more ways to take part in Feeding America West Michigan’s Million Meal March campaign, visit millionmealmarch.org.